"The greatest alcoholic drink to date! My friends always request them at every party!!" Fill a highball glass with ice cubes. Pour vodka, cherry brandy, and sweet and sour mix over the ice. 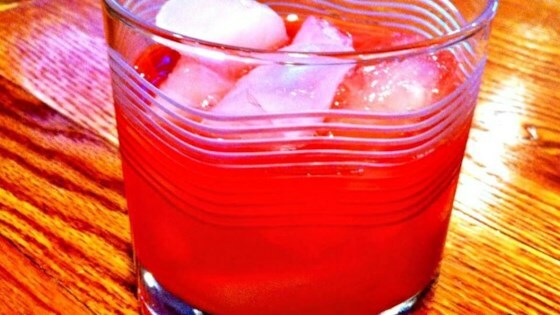 Top with grenadine syrup. This vodka shot tastes just like a slice of apple pie. Sorry, I didn't care for these. Reminded me of cough syrup my parents made me take when I was a child. Thanks anyway.